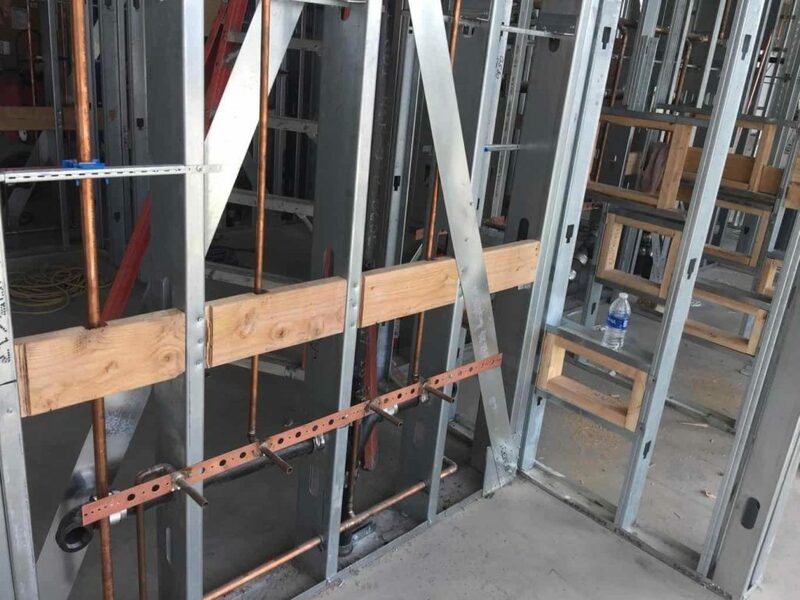 Metal Framing - Quality Carpentry Services, Inc.
At Quality Carpentry we provide high quality interior and structural cold formed metal framing services for high-end commercial projects. 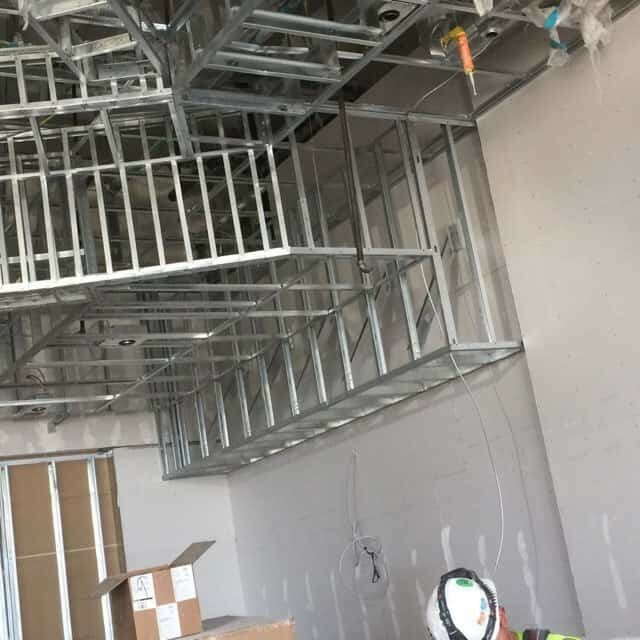 Our experienced staff has extensive experience in building interior and exterior walls, ceilings, soffits, trusses and other framing applications. We have access to engineering and cad services that can help solve unexpected situations that often come up at the last minute. During crunch time this can be the difference between delivering a project on time or falling behind schedule. Through our suppliers, we have the ability to source our steel products from all of the major manufacturers around the country which allows us to remain competitive when steel prices are constantly on the rise. We also stock specific items in our shop that we know are going to be high demand special order products. This also allows us to shorten our lead times and get special order items quicker than our competitors. Our production department has the facilities and resources to manufacture light gauge metal trusses and wall panels. 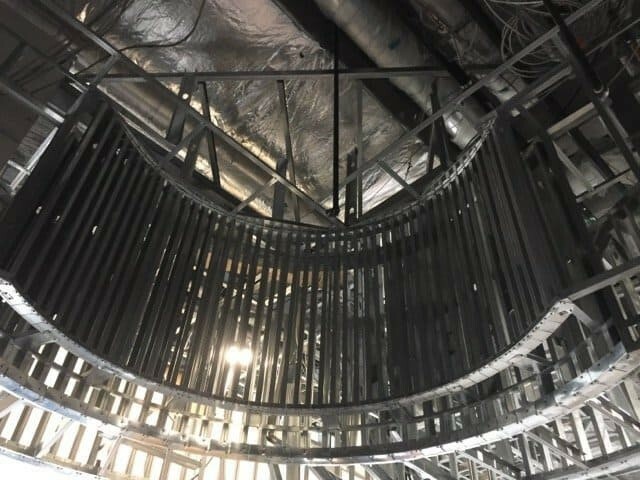 In addition, we have crews of extremely knowledgeable framers who have worked with all the different methods of framing and keep them informed of new and innovative products and practices as they become available. Through our engineering contacts, we are able to implement these practices as situations in the field arise that require value engineering. Our framers have been trained to take care to make every corner straight which results in an aesthetically pleasing finished product that can be seen by the trained and untrained eye alike. Production quotas are implemented and strictly enforced by our management teams, assuring a timely completion on every project. From layout to inspections, we deliver a quality job that will please the most conservative structural engineers and framing inspectors.